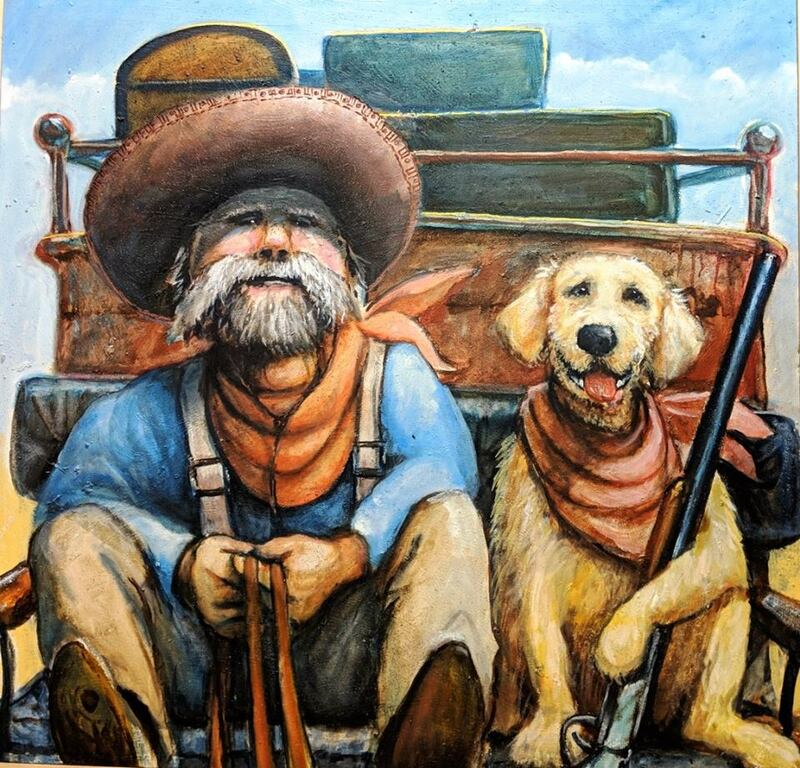 Gunfighters, Outlaws and Lawmen from the wild west artist Dave Wisniewski..
You will love these wild west cowboys, gunfighters, outlaws and lawmen oil paintings. The large canvases straddle the fence in both contemporary and rustic settings. The subjects are demanding of attention and pull you into their world. What are their names, where did they come from, and what have they done? Each painting is a one of a kind original piece of art straight from the mind of the artist. The stories team up behind the images and they become real. Look at the paintings and they will look back. The wild west is alive and well.